Hasselback potatoes made their rounds on Pinterest and Facebook, but now it's hasselback chicken's turn! This hasselback chicken recipe with spinach and ricotta sounds fancy, but it's super easy to make. In a skillet, heat a little olive oil and cook the spinach until wilted. Add the ricotta and cook about 1 minute. Season with salt and pepper. Cut slits in the chicken breasts 3/4 through (do not go all the way through) about a 1/2 inch apart. 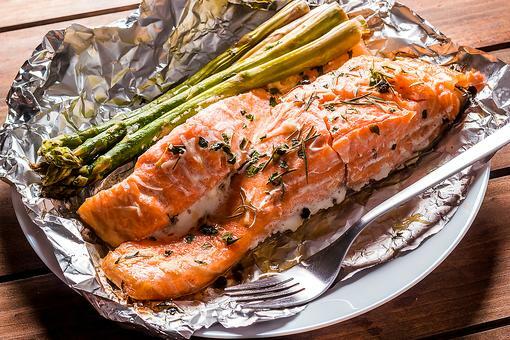 Place in a baking pan. Season with salt and pepper and fill each slit with the ricotta-spinach mixture. Sprinkle the chicken some paprika. Top with the mozzarella cheese. Bake in a preheated 350-degree F oven for about 25-35 minutes, or until chicken is cooked through. If desired, broil for a couple minutes to brown up the top. Easy Chicken Recipes: How to Make Garlic Chicken With Smoked Paprika & Herb-Infused Olive Oil! 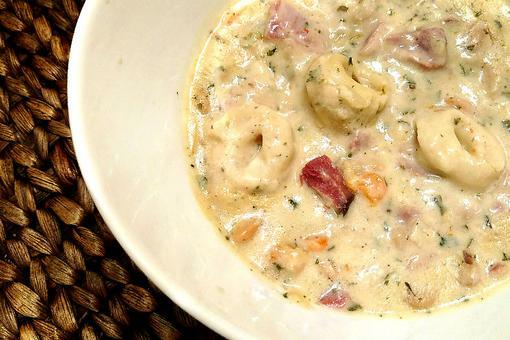 Chicken & Dumplings in Less Than an Hour? Yep! Here's the Recipe! How to Make Easy Spinach & Ricotta Dumplings (They're So Good)! 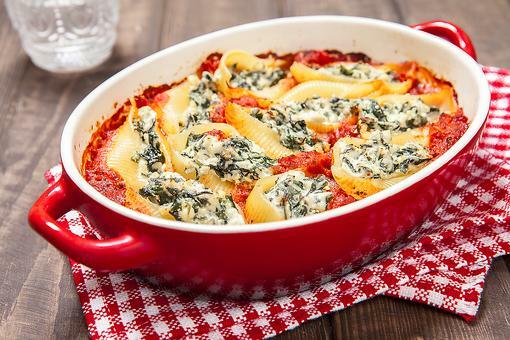 Easy Italian Recipes: How to Make Spinach & Ricotta Stuffed Shells! Hasselback Chicken With Spinach & Ricotta Sounds Fancy But It's So Easy!